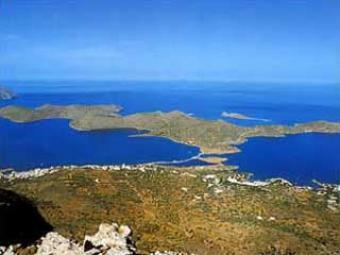 Elounda. Situated directly by the sea. The facilities are: swimming pool, 2 restaurants,2 bars,gym, etc.